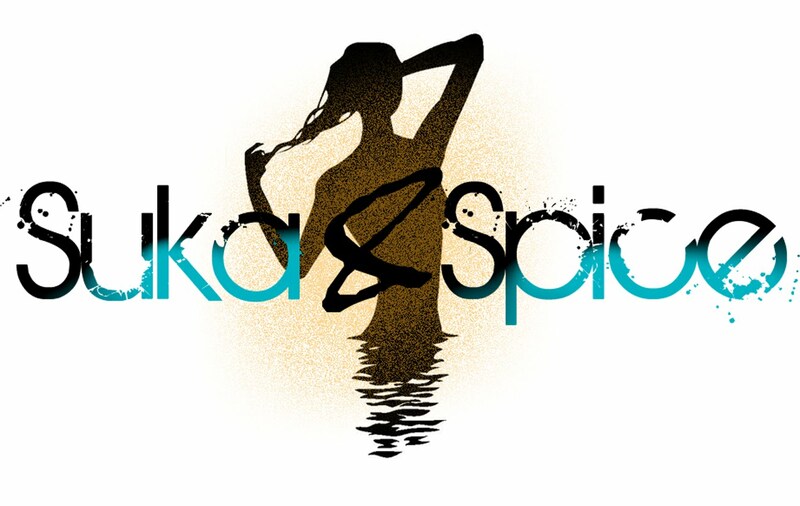 Suka & Spice™: Let's Talk About Sets, Baby! Let's Talk About Sets, Baby! I was stunned and amazed when I flipped open White: Hawaii's Wedding Directory, to find a line of cosmetics that I had *gasp* never heard of before. Not only that, but the line is created in Hawai'i, and is geared specifically towards brides (as the creator is herself, a makeup artist to many brides). As many of you know, all things on this planet have for me began rotating around the word wedding. This is why this line is part genius, and just part gorgeous. 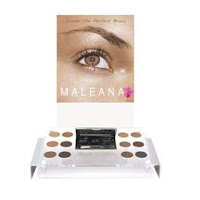 Maleana offers so many palette options, and I sure do love a pretty package. From the 24 karat gold infused powders and shadows, to the eyebrow kit that includes not one, not two, but twelve shades to shape your brows with! I thought I had died and gone to a sort of makeup sub-heaven. The safari bronzer has a look that you'll flip for (and if you're like me, will hardly want to brush away! ), but the kit that just can't be topped, is the Fall 2008 Palette that becomes available this month. If you are approved for the Pro Membership, you may even be eligible for 40% off the regular price! Maleana is leading the pack in bridal based cosmetic lines--and I am so proud that it comes straight from the islands! Be warned--the website is under some sort of construction, and it makes the most sense to just email your order to the company directly. Man, lol @ your post title: "Let's Talk About Sets, Baby!" You're too much!